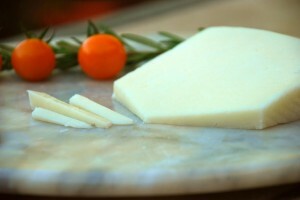 “I’m young, supple and you’ll always be older than me.” Take that, Manchego. And so he thrived, being sold at high-end grocery stores and cheese shops throughout America at around $18.99 per pound. Enjoy 3-month aged fresco Manchego with crisp white wines like Spanish Albarino and medium-bodied, low tannin reds like Tempranillo, Merlot or Malbec.